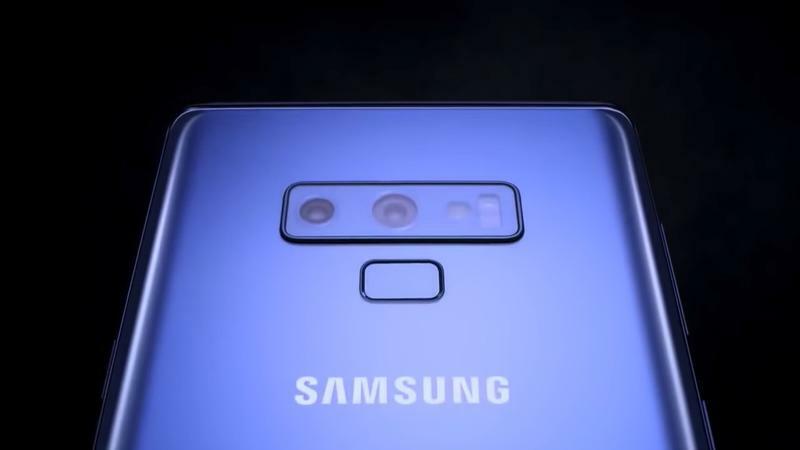 Ahead of Samsung’s August 9 event, where the company is expected to unveil the Galaxy Note 9, a video showcasing some of the device’s features has leaked. 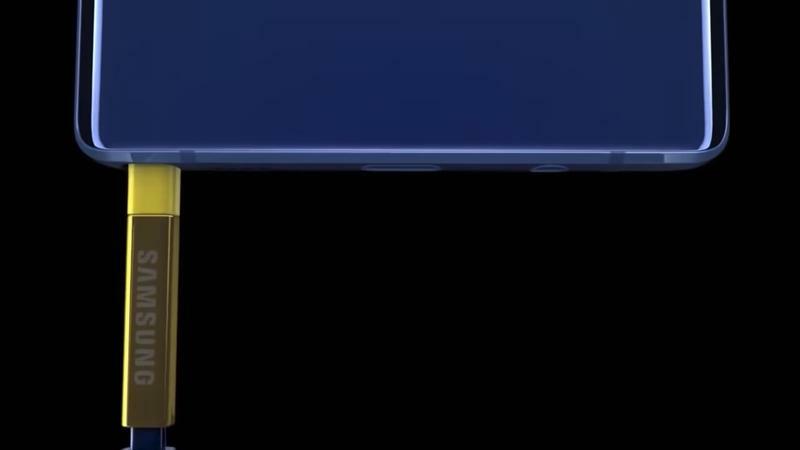 Following a look at the device’s specs, this video leaves virtually nothing up to the imagination. 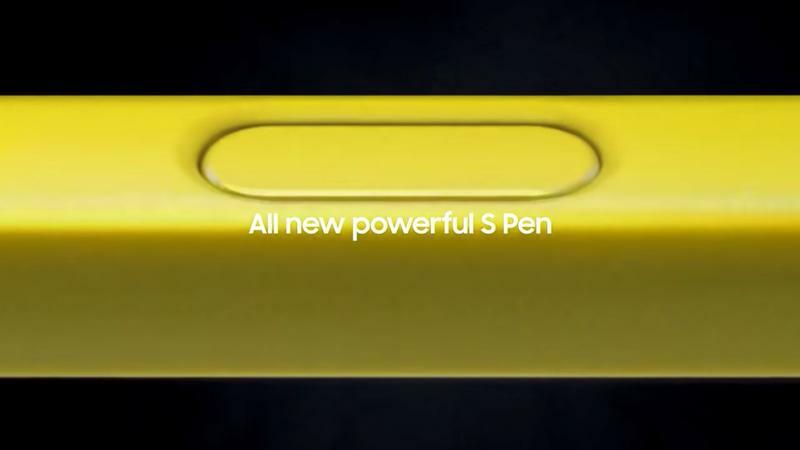 The video confirms the Note 9’s “all new powerful S Pen” and the fact that a version of the device will feature a whopping 512GB of storage, which can be expanded to 1TB via microSD. 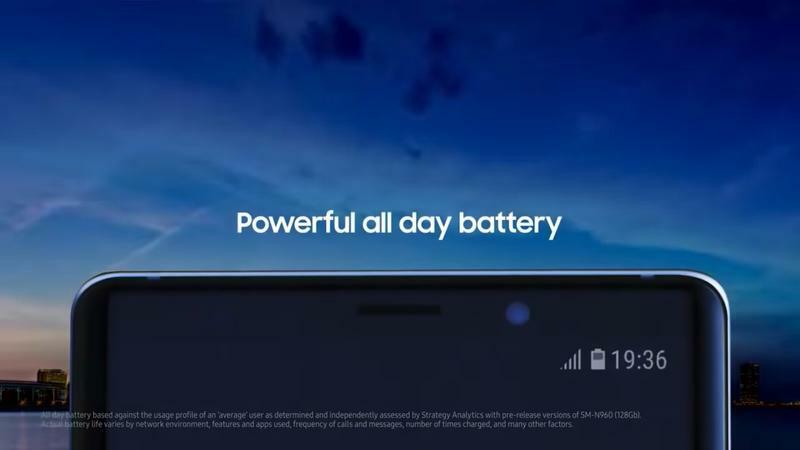 Samsung also claims the Note 9 features all day battery, anchoring the “new super powerful” device. Apple’s iPhone X only goes up to 256GB of storage. 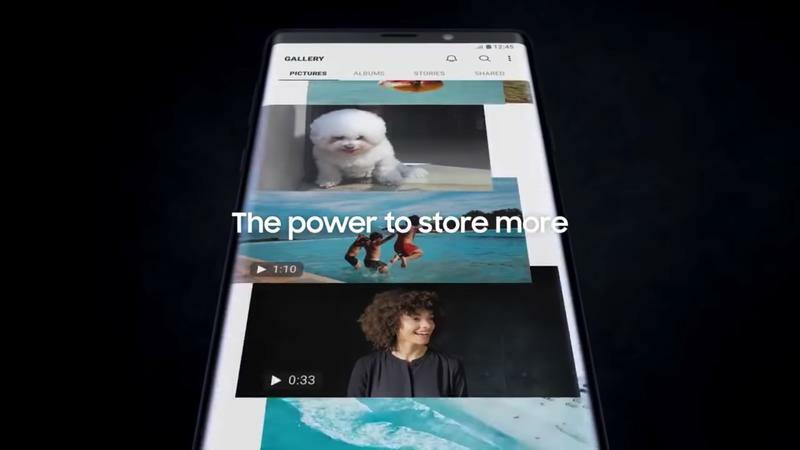 Samsung’s video is like any other marketing you’d see for a new phone, using sleek imagery, special effects, and catchy music to sell the product. 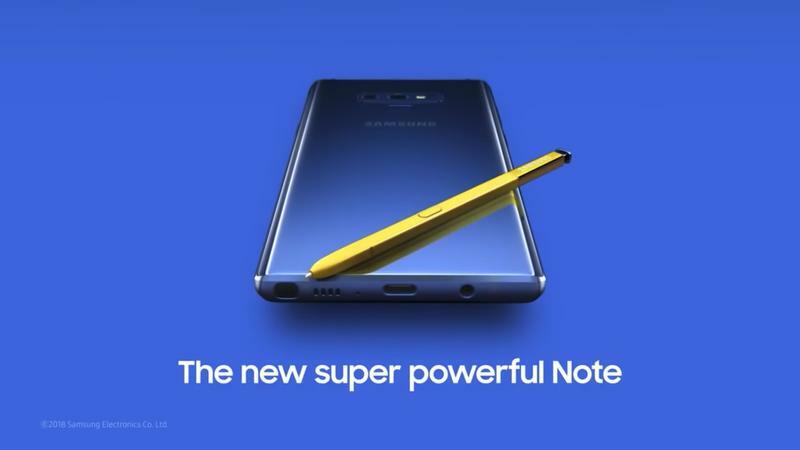 Nothing really new is revealed that we haven’t already seen—yes, the blue Note 9 will come with a bright yellow S Pen. 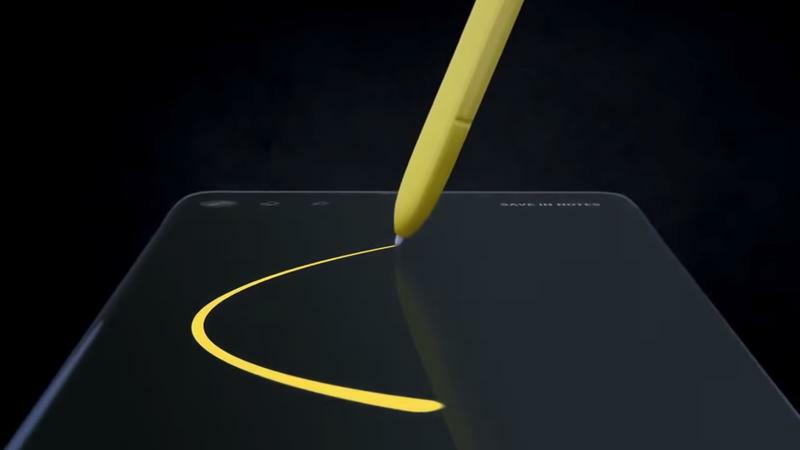 An earlier leak revealed the Note 9 would feature a 6.4-inch Quad HD+ Super AMOLED display, a 4000mAh battery, and a dual-camera setup, much like we’ve seen from other flagships. 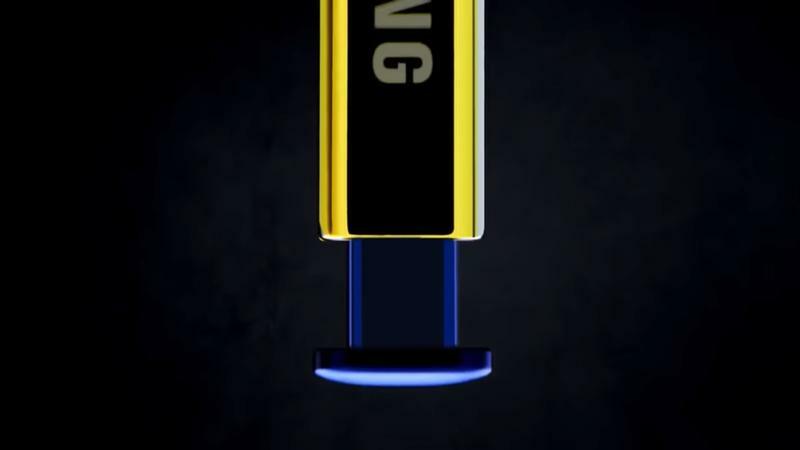 Speaking of which, a recently leaked roadmap highlights just how much competition the Note 9 will come up against over the next several months, so Samsung’s new phone better be something special. 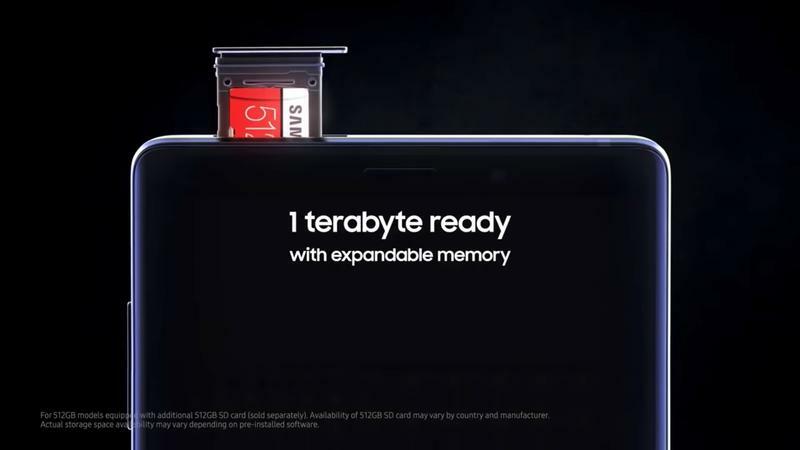 With an option for 512GB of storage, one has to wonder how much the Note 9 is going to cost. We’ll find out when Samsung unveils the device on August 9.